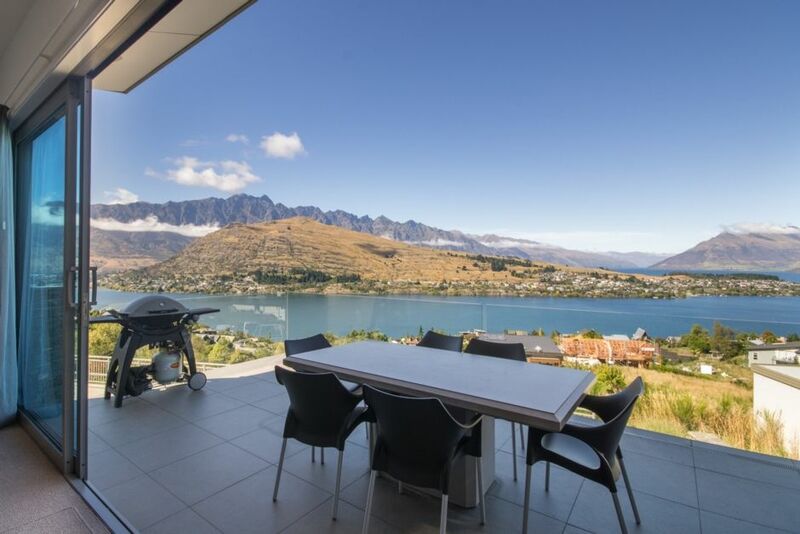 Beautifully appointed and featuring contemporary artworks throughout this outstanding villa will provide visitors to Queenstown a unique holiday sanctuary. Each booking at St Lukes Villa A requires payment of a NZD $1,300 security bond which is due along with your final balance 30 days or more prior to your arrival. Extra towels in the kitchen and trash receptacles in the bathrooms would be helpful.